Keep It Up, Inc. is an upscale cleaning, maintenance and training company service grounded on a worldwide green philosophy concept. It is our belief to make the environment in which we work and live better and safer for our clientele as well as for our employees as a result of the green practice we employ in our services. Priscilla Nunez an enthusiastic and professional entrepreneur was one of the founders of the company based right north of the heart of the Big Apple, With 15 years of experience in property management; and now, due to that knowledge, KEEP IT UP comes to you to ease your way of life. Keep It Up, Inc. is here to help you understand the necessity of a Green Home and planet. By going Green, Keep It Up, Inc. is providing you with the necessary tools and practices to maintain a better planet. 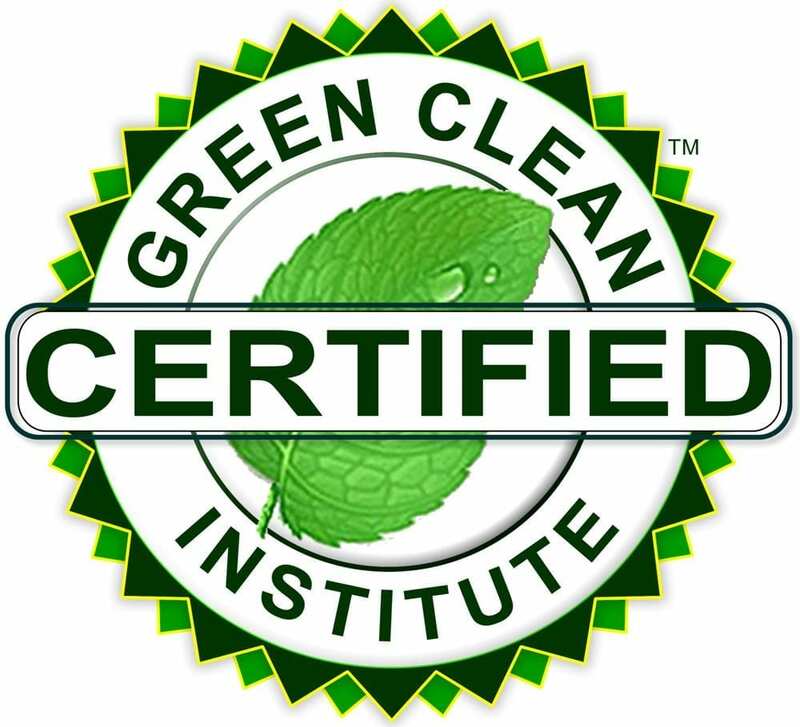 As a company certified by the Green Clean Institute, Keep It Up is taking under consideration your and our staff’s health. It is our belief that we should play a role in making our planet healthier. Our mission is to provide you with a new vision of perfectionism in the cleaning market no only by using the rights cleaning products, but implementing a healthy practice by taking under consideration your heath and our employees.